You can work this cowl in any gauge of yarn from sock weight to chunky weight. You can work one of the 10 stitch patterns available in the book. 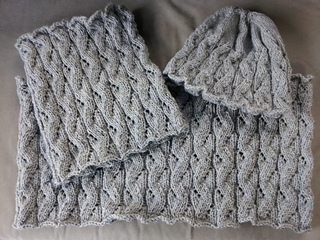 Each cowl can look brand new. Need an Accessory? Has options available for 1700 accessory options.